Few marijuana cookbooks acknowledge that cannabis is a spicy, harsh?tasting plant that’s difficult to cook due to its flavour, consistency, and inability to dissolve in water. Baked Italian addresses these issues head on by providing clear visual and textual instructions on how to make marijuana foods and drinks that look and taste great. 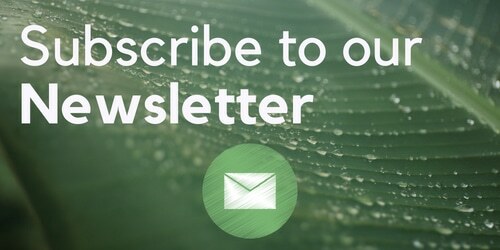 These recipes counteract the problematic flavour, texture, and solubility of cannabis, producing delicious edibles that patients and recreational users alike actually enjoy eating and drinking. Author and chef Yzabetta Sativa specializes in producing healthy and gourmet cuisine and beverages for medical marijuana users. 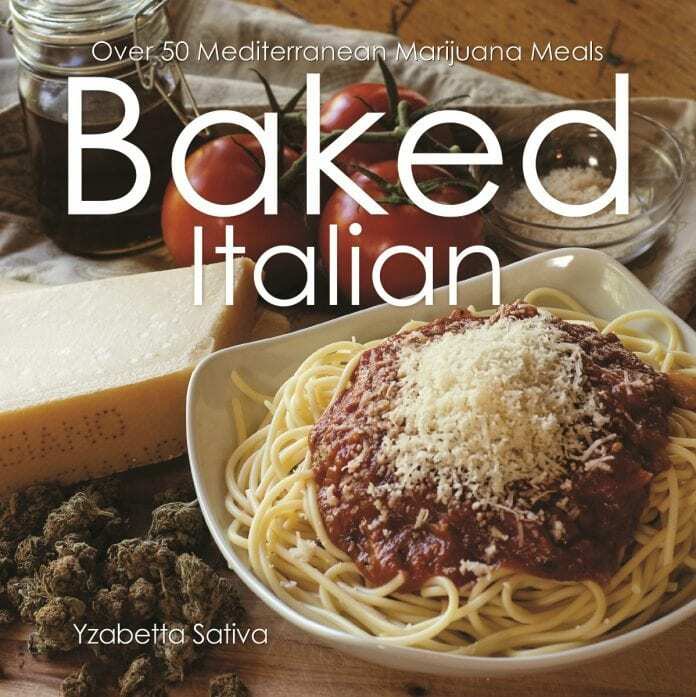 Having recently sat down with Yzabetta Sativa, author of Baked: Over 50 Tasty Marijuana Treats; I had the chance to chat with her about her new cookbook Baked Italian: Over 50 Mediterranean Marijuana Meals, the second installment of her Baked cookbook series. I loved her first cookbook, and was excited when I heard about the new one. Being an aficionado of Italian cuisine, I couldn’t wait to try my hand at some of the new recipes. When I asked Yzabetta what inspired her to write this new cookbook, she said the main inspiration was “The fond memories of growing up in a household where Italian food was one of the main staples for our entire family. As a teenager, my brothers and I would get high late at night and sit around the kitchen table and indulge in whatever pasta dish we had just thrown (or made?) together.” She also went on to say “Putting together an Italian cookbook was a no brainer, as Italian food compliments the flavor of pot; that certain cuisines lend themselves well to the pot flavor profile.” Having recently tried some of the Baked Italian recipes, I can vouch for this. I had been curious to see whether or not the Italian flavorings would mask the pot taste, but the flavors from the blend of ingredients worked in harmony, producing some amazingly tasty (pot?)meals! “The marijuana butter should keep for one month longer than the best before date on the butter you used as long as you keep in the main part of the fridge and not on the door and you don’t take in and out of the fridge often.” In terms of freezing your butter, Yzabetta said it should keep for up to nine months that way. Which is great, because then you can just take out what you need as you need it, and freeze the rest. Not only is the extraction process made easy for beginner marijuana chefs, the recipes themselves are straightforward enough that even new chefs will have no problem whipping together these dishes. But if you are looking to try your hand at some of the more basic recipes, Yzabetta suggests you attempt the ones from the Aperitivo section first, like the Crostini or Antipasto Salad, before venturing into the Primo and Secondo recipes. During our interview, I had asked Yzabetta what her favorite recipe was and she said, “Hands down, it’s the Chicken Piccata.” I couldn’t agree with her more! The infusion of ‘oregano’ oil, chicken stock, lemon juice, and capers makes for one of the tastiest recipes in the cookbook. Other notable recipes in the cookbook are the Crostini (page 45), Spaghetti Marinara (page 59), Italian Fish Stew (page 81), Layered Vegetable Casserole (page 105), and the mouth-watering dessert Lemon Panna Cotta (page 121). Besides the impressive list of scrumptious Primo and Secondo entrees, Baked Italian also features some delicious desserts, as well as coffees and drinks. It really is a cookbook that covers the breadth of Italian cuisine, with every recipe made ingenuously bud friendly. To give the readers a taste of the new cookbook (and to sample Yzabetta’s favorite recipe), here is the Chicken Piccata recipe. Season the chicken with salt and pepper. Put the flour in a bag and then add the chicken to the bag. Shake the chicken around while inside the bag so that it gets dredged with flour. Take the chicken out and shake off the excess flour. Set the chicken aside. In a large, deep frying pan melt 2 tablespoons of the Baked Butter with 3 tablespoons of the ‘Oregano’ Oil over medium high heat. When the butter and oil start to sizzle, add 2 pieces of the chicken at a time and cook for 2 to 3 minutes until the chicken is browned. Turn the chicken over and cook the other side for another 2-3 minutes. Remove the chicken from the frying pan and transfer to plate. Melt 2 more tablespoons of Baked Butter and add 2 tablespoons ‘Oregano’ Oil together. When the butter and oil start to sizzle, repeat the same process as above with the other 2 pieces of chicken. When they’re browned on both sides, transfer them to the plate as well. Add the lemon juice, the capers and the chicken stock to the same pan. Bring this sauce to a boil while scraping down brown bits from the sides and bottom of the pan. Add the fried chicken to the sauce in the frying pan. Bring the temperature up on the chicken by simmering the breasts for about 5 minutes. Arrange the chicken on a platter. Add the rest of the remaining Baked Butter to the sauce in the frying pan and whisk briskly. Pour the sauce over the chicken and garnish with the chopped parsley. Serve immediately. This recipe is enough to get 4 people baked. 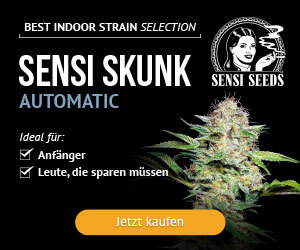 Previous articleReading Smoke Signals: Signs from the U.S. That Legalisation of Cannabis Could Benefit the U.K.